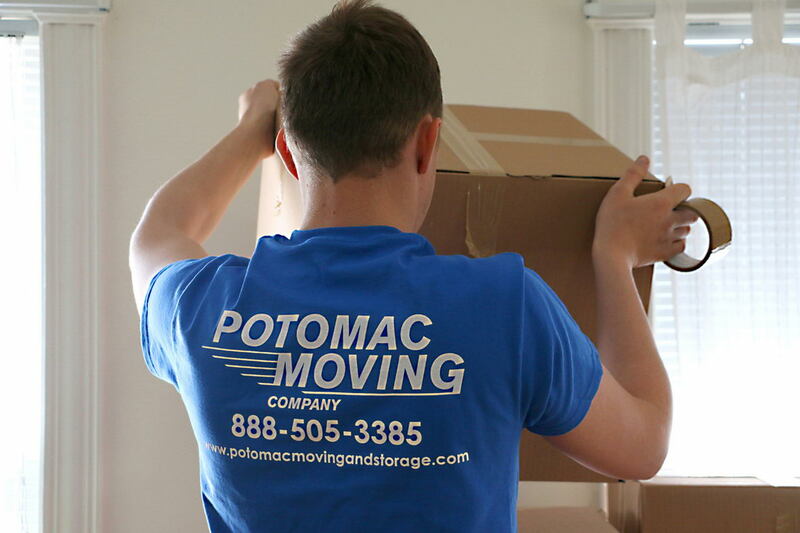 Potomac Moving Company is a family owned and operated business in Fairfax County, VA. We work hard every day to provide our customers with the best moving service possible. 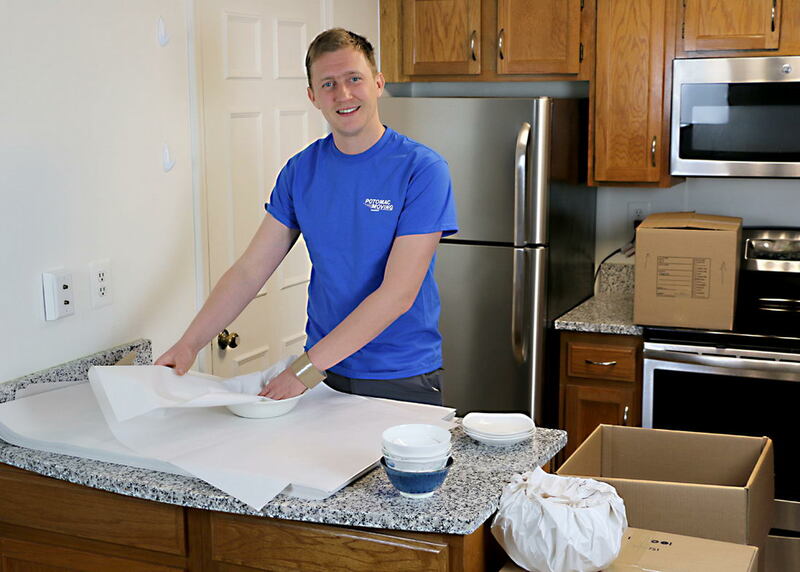 We also offer help with packing - we can pack your entire home or office or just help finish any last minute boxing up right on the moving day. We carry all professional moving supplies at great prices. 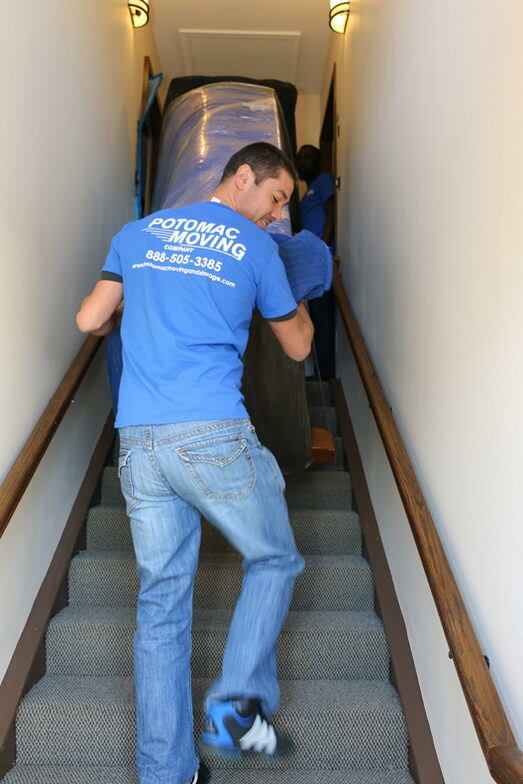 Our rates are very competitive and among the most affordable for quality moving services in DC, MD and VA. We take great pride in our work and would love to be at your service! Nothing makes us happier than seeing a customer smile and speak highly of our crew at the end of the move. 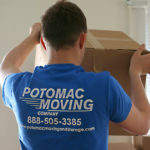 Well, I rarely post reviews but decided to do it for Potomac Moving Co because they are GREAT! It's not the right word "great", I'd say outstanding. First of all, i move every year and feel like I know each moving company in a area. I ALWAY had issues. Each and every time. I was getting very annoyed. My co-worker recommended Potomac Moving and I decided to take a shot. Well, that was a good decision. I'm a very picky customer and I have certain requests when I move. Jeff promised I won't have any issues, and he'll take all my requests into consideration. And he did! All my belongings were safely moved to my new home. Potomac made my move so painless that I'm ready to move again :). We moved with great ease, thanks to Potomac. They were prompt, and professional. When the leasing office failed to have the elevator available that I confirmed, they didn't let that stop them. I give them and A+. All items were placed in our new home, unbroken and reassembled. We definitely use them on our next move, Thanks, Jeff and the crew! Do yourself a favor and call Jeff, the small-business owner of Potomac Moving Company. I had used him twice before when he was at a different company, so this was my third time using him. His prices can't be beat and service is top-notch. I have never had a problem with any of my moves. I can't say enough about his level of communication, customer service, professionalism, and dedication to making your move as smooth as possible. Nobody likes moving, but Jeff makes it a lot more bearable! Just call him for an estimate before you go with anyone else. You won't be disappointed. 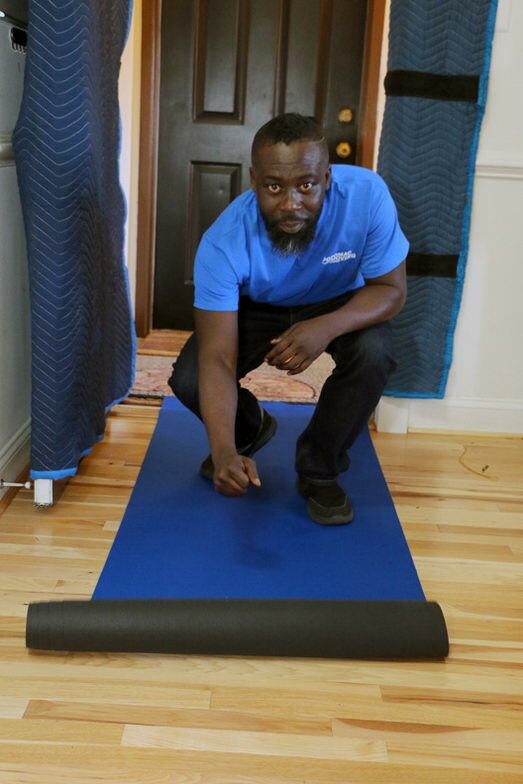 My move is finished and I don't plan to move again anytime soon, so I have nothing to gain except my best wishes that this enterprising, hard-working man succeeds at his young business. 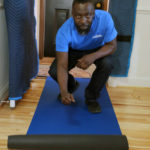 Jeff, Made our house hold moving experience really stressfree. He gave us the time window for the move. They were on time and were very efficient and careful in moving the stuff. They set up everything at our new place, we hardly had to do anything. I would recommend Jeff and his team to anybody who is looking for household move. 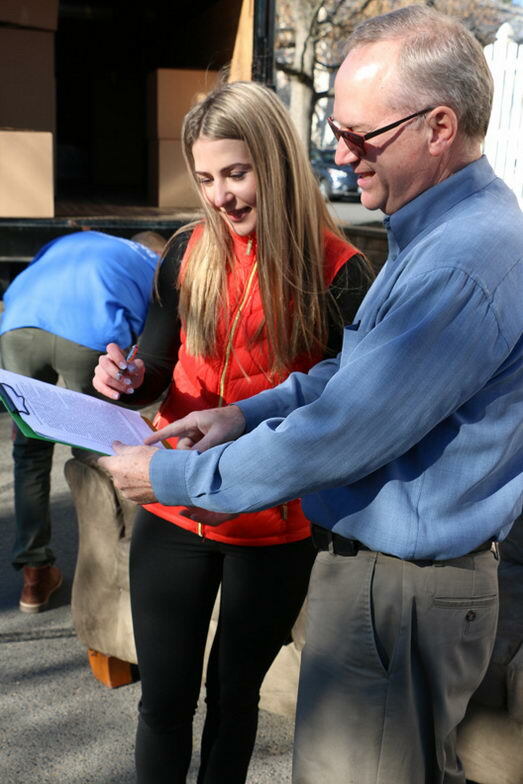 Jeff and his team were consummate professionals and extremely flexible with scheduling and completion. A bona fide turn key experience at very competitive rates. Remove the stress and go with the best !!! Jeff and his team blew away every expectation that we had for a moving company! They arrived on time and moved our stuff so quickly and safely I was surprised! 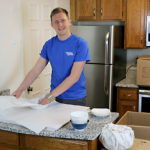 We had previously been accustomed to a moving process that took all day, but Jeff & his team had all our stuff in to our new house with the whole afternoon to spare. They were friendly and obviously knew what they were doing, wrapping furniture that needed extra protection, disassembling (and then reassembling at the new house), and even protected the floors at the new house. We'd definitely use them again although we hope not to move for a long time, so in the meantime we'll recommend them to all our friends & family! We couldn't be more pleased! We called several moving companies but it was Jeff that convinced us to go with them. He took the time to answer all of our questions (we had a lot ), explained their whole process, and put our minds at ease. Moving is stressful (and I had some bad experiences with moving companies) and this I can say was one part that wasn't, AT ALL. Jeff & his crew were efficient, quick, hard working, and took care of our stuff as if it was their own. Our estimate was spot on, there were no hidden fees or extra this and that. I will absolutely be using them again and referring them to all of my family and friends. Thanks for everything Potomac Moving you guys are the BEST!